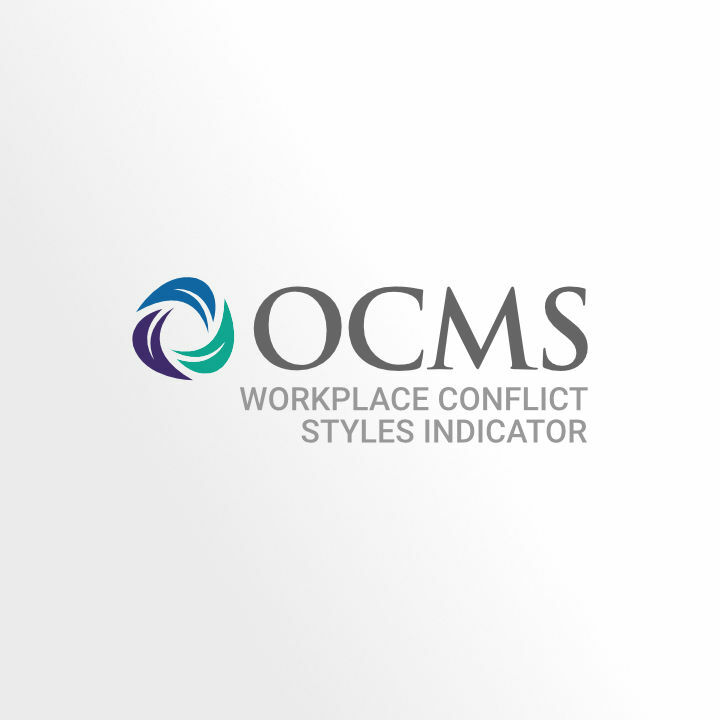 One of the key tools that we have developed for exploring individual conflict management styles is the Workplace Conflict Styles Indicator (WCSI). We have used this personal assessment tool with thousands of individuals. They have attested consistently to the power of this tool in helping them deal with conflict in the workplace. In our Mastering Workplace Dynamics Certification, you will become certified in the administration and interpretation of the WCSI so that you can bring this incredible tool to your clients.